After you've celebrated ringing in the New Year, keep the party going at either of these New Year's Day parties with mobilee as your guide. 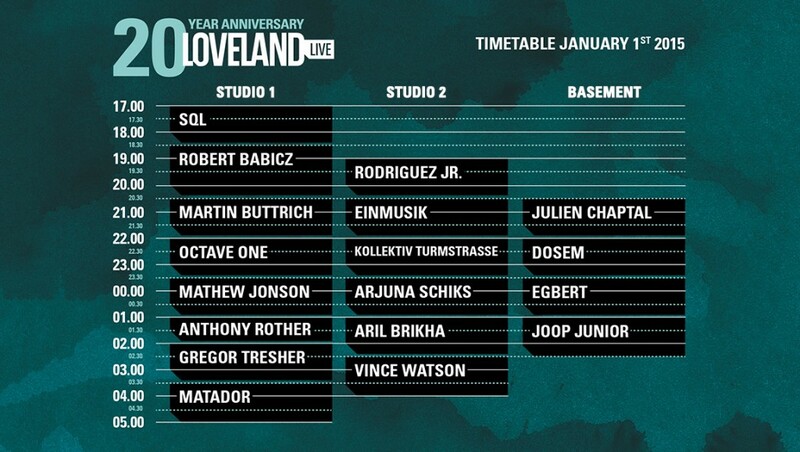 Rodriquez Jr. will continue the New Year's celebration at Loveland in Amsterdam. He will be sharing the decks with Einmusik, Kollektiv Turmstrasse, Arjuna Schiks, Aril Brikha, and Vince Watson . 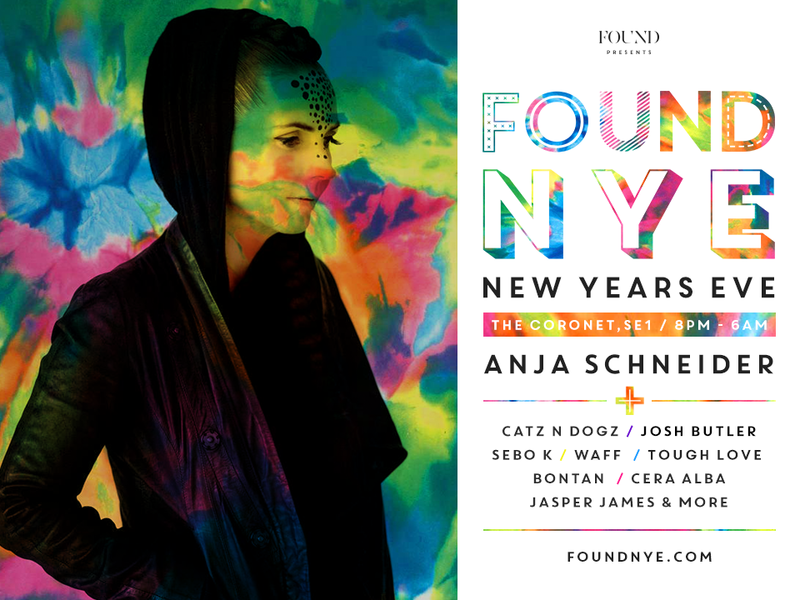 Found is proud to present 6 rooms and 10 hours of quality House and Techno in one of the biggest electronic send offs in the whole city. The first review of Lee Van Dowski's upcoming "050504" EP is now up on the Underground website. His latest EP for Mobilee is already being referred to as a triumphant return to his roots. You can read the full article over the Underground website. It's that time of year once again to say thank you for sharing the fun with us, we hope you enjoy a well earned break and have a happy new year! Greetings from all the mobilee team! Igor Vicente's latest remix has been premiered on Pulse Radio. His version 'Silencio' from rising Spanish star UNER features his signature style of deep and hypnotic grooves while toying with the melody just enough to make it his own. For one day on the 11th of December, industry professionals from around the world gathered at the W hotel in Singapore for a very special summit on the quickly growing market in the Asia-Pacific region. The first ever summit in the region was held the same weekend as the legendary ZoukOut Festival. It featured panels and discussions from industry professionals in the Asia-Pacific market and around the world. Ralf Kollmann of Mobilee was honored to be one of the speakers at this years premiere event. Anja Schneider's latest 'Lovetube Thinking' has been featured on Clash Music. The B-side of her newest Mobilee release has been receiving accolades from music lovers around the world. Don't forget to grab your copy of the "Jimmy" EP that hit stores today, it can be previewed and purchased over on Beatport. Following his recent interview with Pulse Radio Igor Vicente has a released an exclusive podcast for the website. You can stream and download the mix from the Pulse Radio website. Back in November our Mobilee showcase at Watergate in Berlin was a huge success. Now you can relive the memory or experience the vibe for the first time with a live set from And.Id. The first review of Anja Schneider's "Jimmy" has arrived. After teasing us with the title track in John Digweed's Transitions Podcast and her Radio 1 Essential mix the EP finally hits stores this Friday. Pulse Radio has released the first positive review of the EP and you can read the full article over on their website.